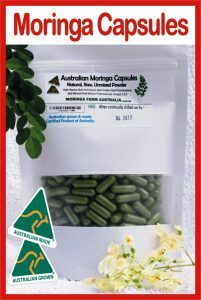 Why is Moringa so helpful during times of stress? Stress and tension have become a part of many people’s lives. The pressure of modern life can greatly contribute to the development of many Western diseases. Diabetes, hypertension, and cardiovascular diseases often have at their foundation a stressful lifestyle. The emotional toll of our competitive world can exacerbate the breakdown of our physical bodies. Stress is now widely understood by medical researchers to generate the production of free radicals in the body. Free radicals constantly “attack” other cells in the body, trying to steal the extra electron they require from normal healthy cells. The increase in the rate of this oxidative process contributes to the ageing of the body and the creation for the right conditions in which disease can flourish. This anti-oxidant ability benefits the human body in two ways; by slowing of the ageing process and by also giving protection against many diseases. 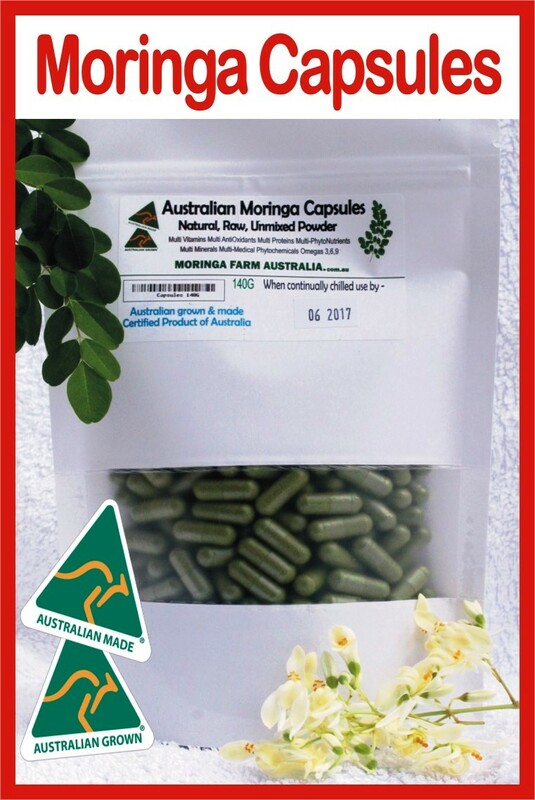 The high vitamin A and vitamin C content of Moringa, help to explain the reasons for its potent anti-oxidant properties.